Sony have released a new PS4 theme for the rebooted movie version of 'Tomb Raider.' Link is here for the theme. 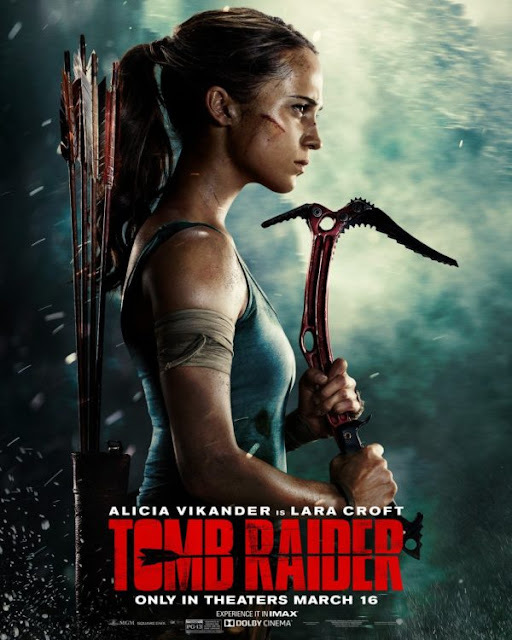 Tomb Raider is currently out now in cinemas and the game its based on is currently on discount for Ireland and UK PS Store!